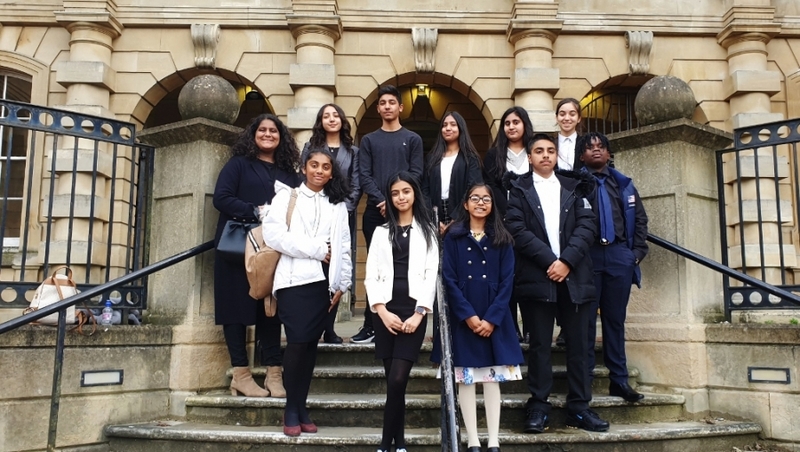 The Mock Trial Club is a club organised by Mrs Ruddy, Mr McCann and Ms Ritson to prepare students to represent their school in an actual trial-like scenario, at the Crown Court in Reading. Mock Trials are an opportunity for team members to improve their debating skills and be able to work with pupils from other year groups. For me, the Mock Trial was an opportunity to improve and build on my presentation and debating skills. Once applications were open, both myself and friends were eager to join as it sounded like great fun and a good challenge. In the build-up to the Mock Trial itself, the group prepared ahead a few months before the trial. We were assigned roles and were divided into two teams, a prosecution and a defence. The teams met once a week after school to go over the case, in order to better prepared for the Mock Trial. All schools were assigned the same case, on which they each worked and prepared a set of questions and answers. The witnesses and defendant each had a statement which included details of the role they were playing and a point of view of what happened in the case. After a few weeks of meticulous preparation, we then got to play the roles in ‘real life’ at Reading Crown Court, where one school’s prosecution went up against another school’s defence team. 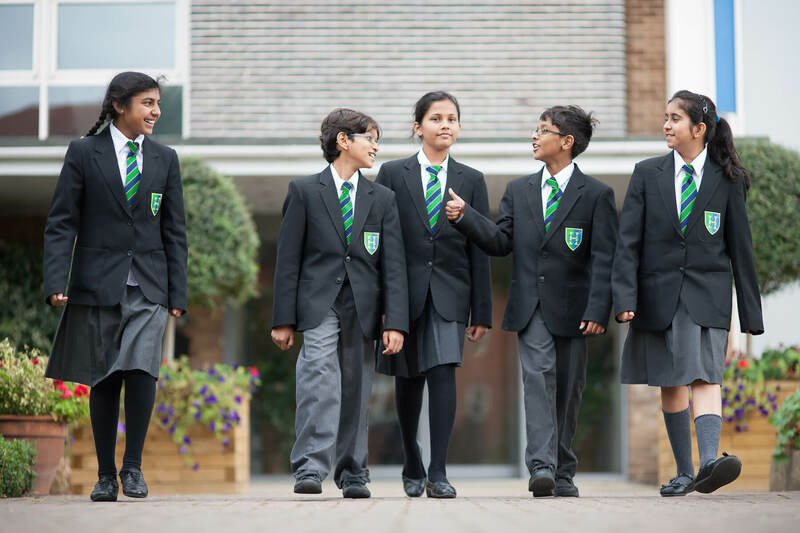 After all the schools had gone up against each other, the best performing school was announced as the winner. The Herschel team was placed second, which means that HERSCHEL IS GOING THROUGH TO THE REGIONALS! Overall it was an amazing experience and I absolutely loved it. I can’t wait to compete at regionals! Personally, I found this to be a great opportunity as it has improved my debating and oratory skills. I would definitely recommend this to pupils who are interested in law, like to debate or just see themselves as the next Harvey Specter!